New York City is a gathering of multiethnic communities all centralized around one idea: the American Dream. Whether you are in Manhattan for just a few days or are taking an extended vacation with family, here is a list of the most delightful restaurants in the Big Apple. 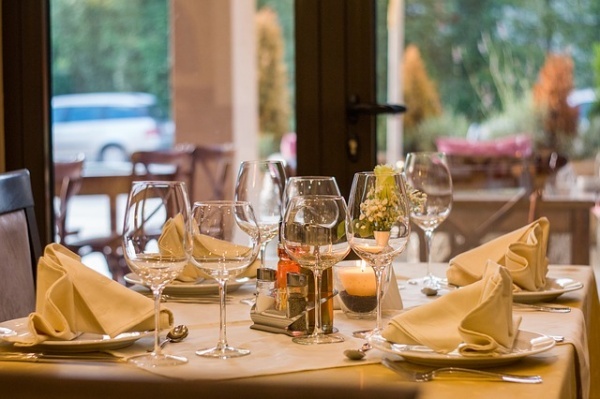 Aside from having stunning menus, the quality of the entire experience is top notch. 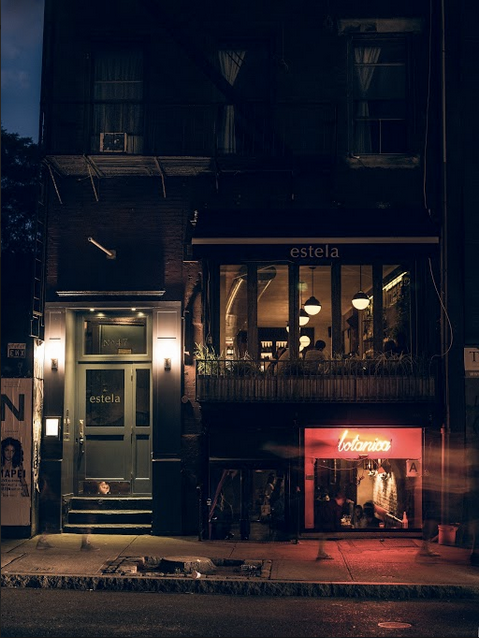 Housed in a historic location – the old Knitting Factory music venue on Houston Street – Estela hosts a classic yet casual atmosphere that pairs with the distinctive inspiration of the menu. The restaurant has managed to expertly blend Mediterranean with the fusion of styles found throughout New York City kitchens. An example is the oysters with yuzu kosho mignonette or the ricotta dumplings with mushrooms. The lengthy wine list will please any connoisseur.